SoundCloud is one of the most popular music streaming services for good reason. You can upload your own music, listen to remixes from your favorite DJ, check out the latest releases from mainstream artists, and even discover new artists. But while you've always been able to listen to most songs for free, you couldn't download MP3s in the official app without paying for SoundCloud Pro — until now, that is. 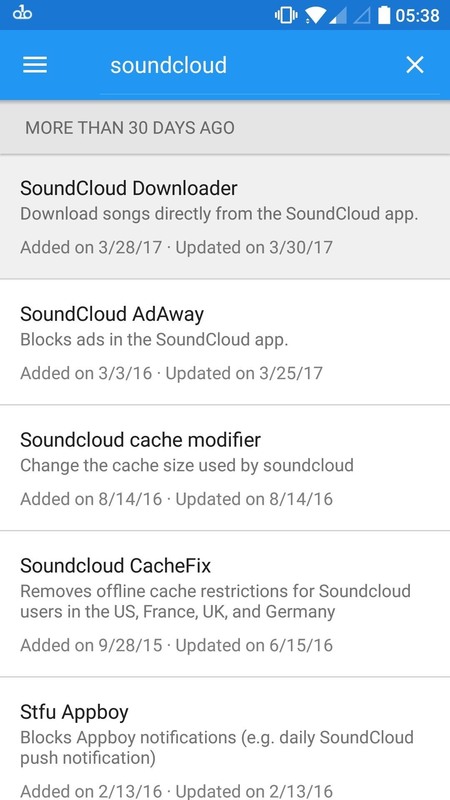 Developers skyguy126 and stirante have created an Xposed module that enables downloading straight from the official SoundCloud app itself. 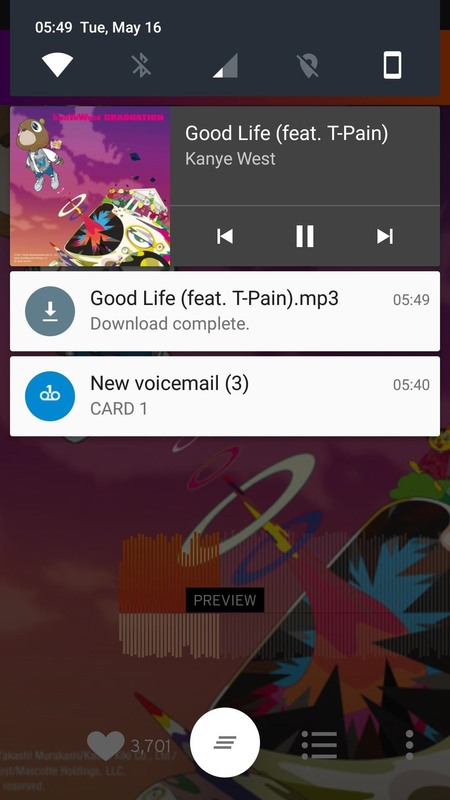 In my opinion, this little mod is the best way to download songs from SoundCloud on an Android device, since most third-party apps with similar functionality are clunky or have terrible interfaces. So below, we'll take a look at how it all works. Start off by opening the Xposed Installer app and going to the Download section in the side navigation menu. Tap on the search icon and type in "SoundCloud," and pick the top result, SoundCloud Downloader. 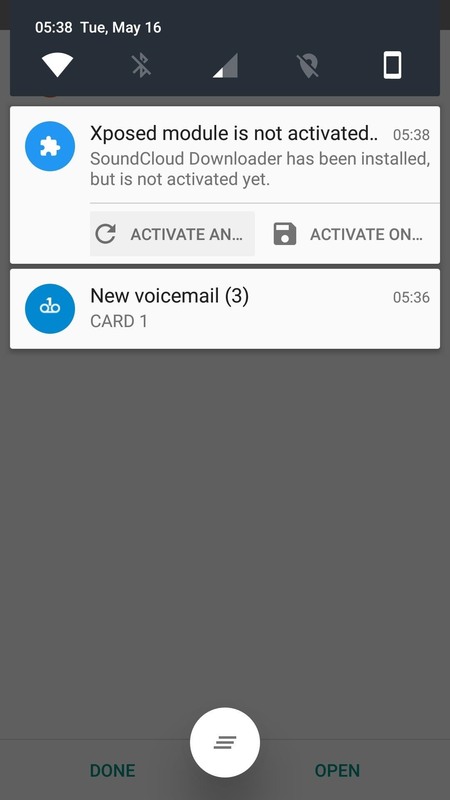 Download the latest version from the Versions tab, then tap on "Install" when prompted. Once you're done installing, make sure to activate the module and reboot to finish up. 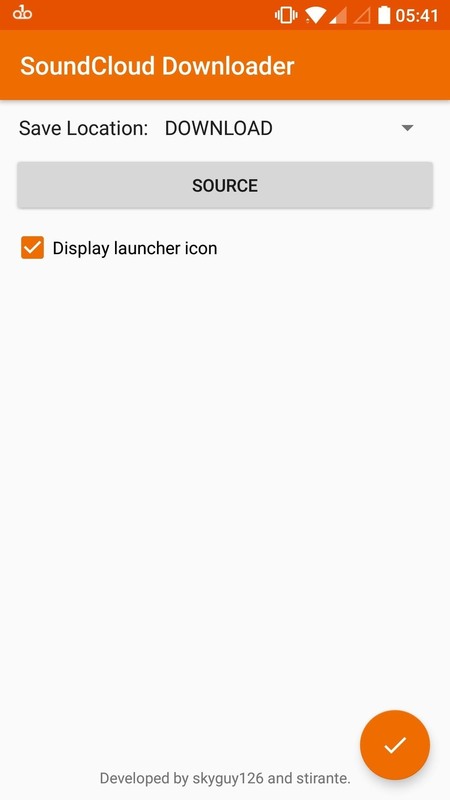 Next, go ahead and launch SoundCloud Downloader, where you can change the download location and hide the launcher icon if you'd like. 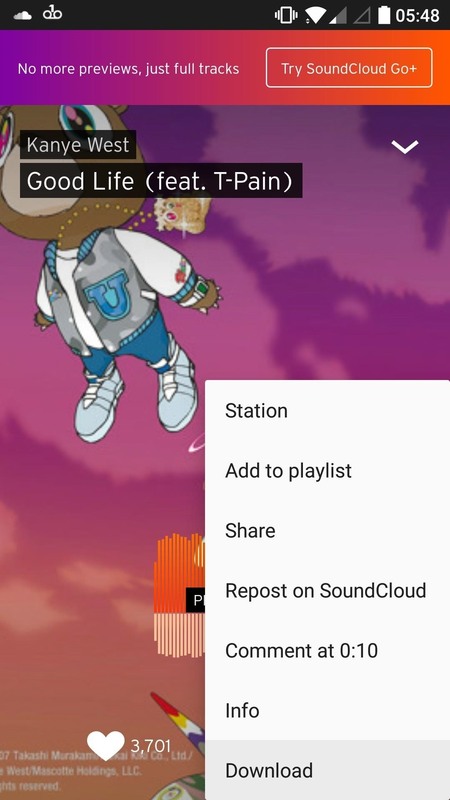 Once you're satisfied with these settings, open up the official SoundCloud app and play any song, then tap the three-dot menu button and choose "Download." Yep, it's as easy as that. All downloaded MP3s can be found in the save location you picked in the module's main interface, so they should be easy to share or open with your favorite music player. How are you enjoying this new functionality? Let us know in the comment section below. 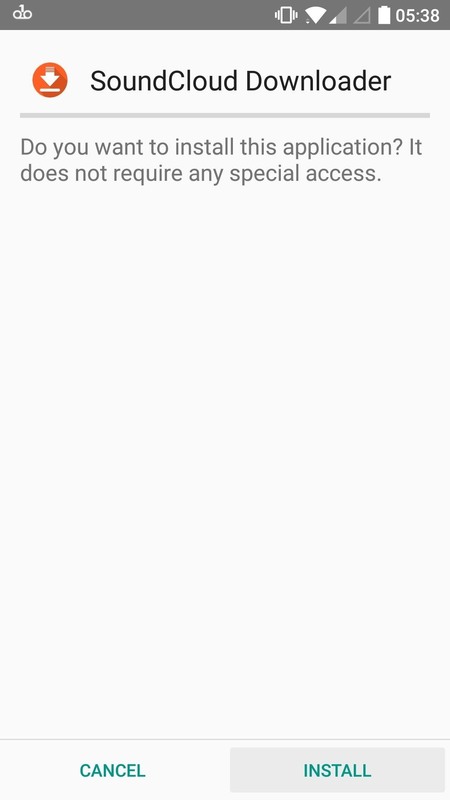 I keep getting Write access denied grant and retry, looked through all android and app settings no luck!! Try granting the storage permission for both SoundCloud and the Xposed module. You can find this setting in "Settings" -> "Apps" -> "SoundCloud"/"SoundCloud Downloader" -> "Permissions".